Evergreen’s landscape installation crews can handle a wide range of landscape jobs, from the smallest of landscape projects to larger Raleigh commercial landscape installations. 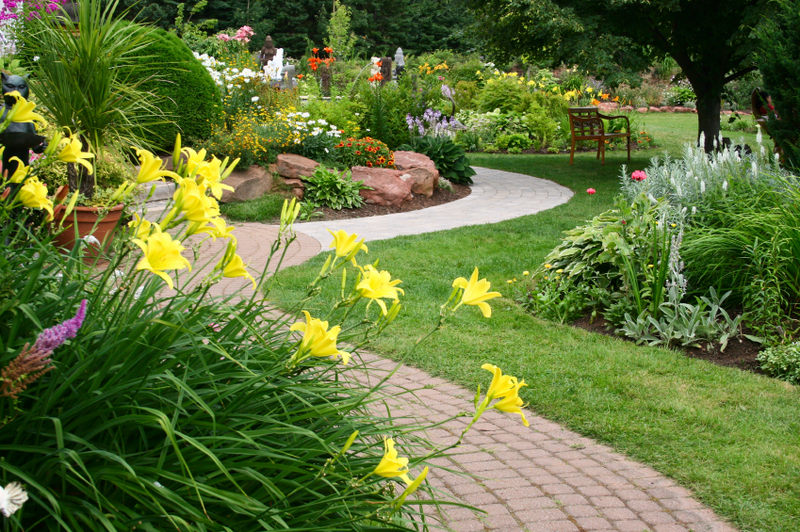 Our professional staff and landscape contractors work with all our clients, big and small, to create beautiful landscapes that exceed their expectations. Evergreen incorporates plant material, hardscapes, irrigation, and outdoor lighting to create award-winning landscapes throughout the NC Triangle area. 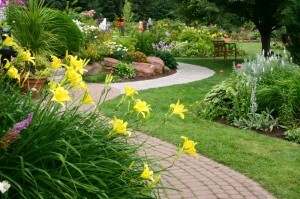 Evergreen offers free landscape estimates! We will be glad to quote a price for your next project off of your existing plans, or work with you to create a custom Raleigh landscape design. We offer home landscape design in the NC Triangle area to cities like Raleigh, Cary, Apex, Morrisville, Holly Springs, Fuquay-Varina, Garner, Knightdale, Pittsboro, Wake Forest, NC and beyond.